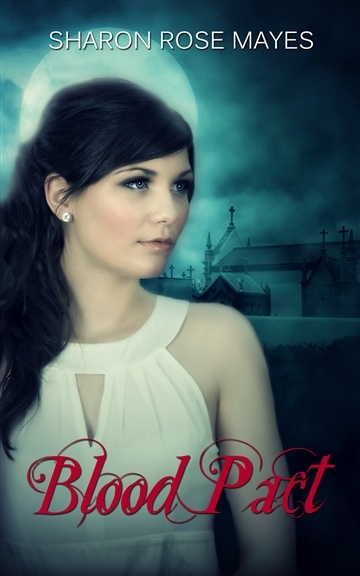 Riley Spencer has spent most of her life doing what is normal for her: attending school, spending time with her mother, and training to hunt vampires. It was how she grew up as part of the organization and when Nick comes to town and joins her team everything changes. Now Riley and the rest of her team begin to question everything they have learned about vampires and the organization that trained them to hunt the vampires that hide in the world.